Iron is one of the elements mentioned in the Qur'an. 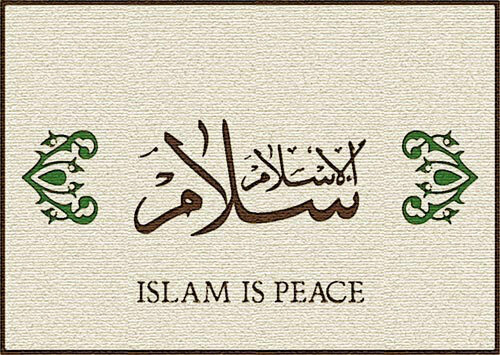 Allah says this in the Surah called "al-Hadid," or "Iron:"
The word "anzalna," meaning "to send down," may also be thought of in the figurative sense of being placed at the service of human beings. But bearing in mind the true meaning of the word, which is "physically descending from the sky,"—used for rain and solar rays - then the verse can be seen to contain a hugely significant scientific miracle. Because modern astronomical findings have revealed that the iron on Earth came from giant stars in outer space. ◉ Al-Hadid is the 57th Surah of the Qur'an, and the numerical value of the words al-Hadid is also 57. ◉ The value of the word "hadid" alone is 26, and this is also the atomic number of iron. It is scientifically established that all the bees in the world have the same number of chromosomes-and that never changes. Male and female animals generally have the same number of chromosomes. But the bee is slightly different: the male bee has 16 single chromosomes and the female bee 16 pairs. The bee is thus different in this respect, that of chromosome number. This difference is indicated in the Qur'an thus: (Allah knows the truth.) The Surah "Nahl," meaning bee, is the sixteenth Surah of the Qur'an, and “16” is the number of chromosomes these animals possess. ◉ Surat an-Nahl, meaning "Bee," is the 16th Surah. ◉ The bee has 16 chromosomes. The ratio of the appearances of the words "sea" and "land" in the Qur'an is identical to the ratio between sea and land in modern science. The continents had not yet been discovered at the time the Qur'an was sent down, and it was impossible to determine the ratio between the land and sea. Even such a large continent as America was only discovered in the 15th century. The word "land" appears 13 times in the Qur'an, while "sea" appears 32 times. These numbers total 45. If we divide the number of references to land in the Qur'an, 13, by 45, the result is 28.8888888889%. When we divide the number of references to sea in the Qur'an, 32, by 45, the result is 71.1111111111%. These ratios are the exact ones that apply between water and dry land on Earth. The repetition of these words in the Qur'an may be an indication that the Earth is 71% covered in water and 29% in dry land. (Allah knows the truth.) It has only been possible to arrive at this ratio in the present day, thanks to detailed satellite photos and intricate computer calculations. 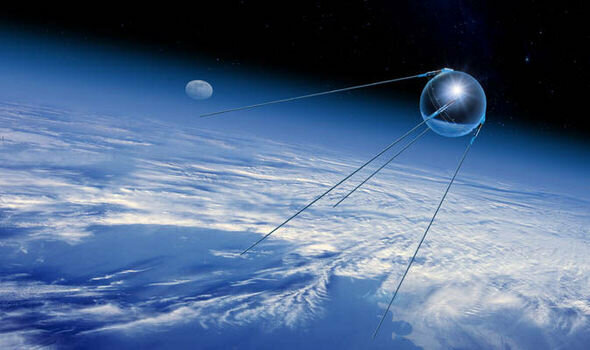 The first ever satellite, "Sputnik 1," was launched in 1957. Verse 19:57 (Surah Maryam, 57) of the Qur'an, amazingly, refers to rising and being raised. ◉ Verse 19:57 of the Qur'an speaks of "raising to a high place." ◉ "Sputnik 1," the first unmanned satellite, was launched in 1957. The word "day, "yawm" in Arabic appears 365 times in the Qur'an. It also takes the Earth 365 days to orbit the Sun. ◉ The word "day (yavm)" appears 365 times in the Qur'an. ◉ It takes the Earth 365 days to orbit the Sun.